The initiatives are highlighted by new president Jair Bolsonaro’s recently announced plan to eliminate visa requirements for American visitors. 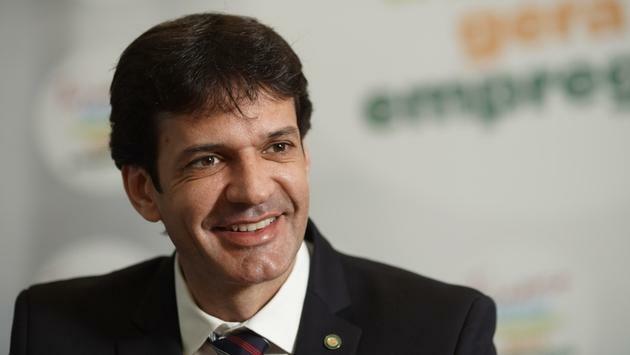 The visa plan is part of a strategy to bring 12 million annual visitors to the country by 2022, said Marcelo Alvaro Antonio, Brazil’s tourism minister. Travel Pulse spoke recently with Mr. Alvaro to gain some perspective on Embratur’s efforts to generate increased travel to South America’s largest nation. TP: How has travel to Brazil fared – in number of visitors and expenditures – in the years since the country hosted back-to-back global events (the Olympics and World Cup)? MA: The number of foreign visitors to Brazil reached 6.54 million in 2016, up from 6.30 million in 2015. In 2014, with the World Cup, the country received 6.42 million foreign tourists, compared to 5.81 million in the previous year (2013). In terms of international visitors’ expenditure, the best historical result was obtained in the same year as the World Cup. 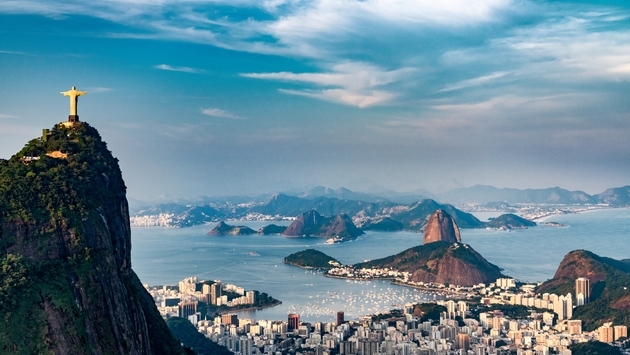 In 2014 Brazil set tourism expenditure records with foreign tourists adding $6.85 billion to the country’s economy. The government, in accordance to its National Tourism Plan, aims to attract 12 million foreign visitors a year by 2022, with a target of $18 billion in spending by overseas visitors in the same year. 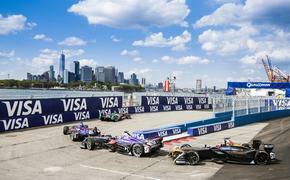 TP: How many visitors did Brazil host in 2018 and how does that number compare with 2017? MA: The Ministry of Tourism expects the number of international visitors to the country in 2018 to reach 6.8 million, a 3.3 percent increase compared to 6.58 million in 2017. The new government recognizes tourism as an important pillar of our country’s growth, and will work to reduce the ‘Brazil cost,’ the country’s value-for-money problem which includes high taxes, rigid labor laws and poor infrastructure, implementing measures to reduce bureaucracy, improve the business environment and stimulate entrepreneurship and innovation. I recommend that investors keep an eye on Brazil in the years to come. The country will enter a solid development cycle, and has everything to be the next frontier of development in several sectors, including tourism. TP: How many North Americans (including Canadians) visited Brazil in 2018 and 2017? How many Americans (not including Canadians) visited Brazil in the same years? MA: Brazil received a total of 525,000 visitors from the United States and Canada in 2017, of which 475,000 were Americans and 49,000 were Canadians. We do not yet have the consolidated data for 2018, but a significant surge in visa applications last year, up 40 percent compared to the same period in 2017, is a positive sign for Brazilian tourism. TP: How have Brazil’s political and economic struggles impacted tourism? MA: Many large economies in the world have been hit hard by crises and used tourism as leverage in order to grow the economy. In Brazil’s case, a series of political-economic obstacles hinder its development and prevented the country from fully exploring the huge untapped touristic potential. The main obstacle was undoubtedly the neglect in prioritizing tourism as a key target to promote economic growth. A study of tourism competitiveness by the World Economic Forum ranked Brazil at 126th in a group of 136 countries regarding the priority given to the tourism sector by the government in their strategic agenda. The new government has a commitment to change this scenario. Tourism will be central to the country's strategic agenda. TP: The attractions in and around Rio are familiar to many American travelers, but Brazil, of course, is very large and has a lot to offer. What lesser-known regions of the country are you seeking to promote to travelers? MA: The Brazilian tourism offers international visitors a diverse range of appealing destinations and activities with natural attractions, adventure and cultural-historical products, a unique gastronomy, and a fraternal hospitality with one of the friendliest people in the world. But we need to better explore the exceptional diversity of experiences the country offers. Brazil is a country of infinite possibilities in tourism, but only the destinations that are structured and employ commercial intelligence to promote themselves can gain notoriety. It is well known that Brazil is home of the world largest rainforest in the world, but few people know that the country has the largest tropical wetland, the Pantanal, which unlike the Amazon, has open landscapes making it the perfect place to spot wildlife. The country has beautiful, and still little-known, beaches such as Jericoacoara with its warm, crystal-clear lagoons and dune mountains; Alter do Chao, in the State of Amazonas, a true off-the-grid destination for nature lovers; or the unspoiled Boipeba, in the Bahia State, to name just a few. Brazil has an estimated 20 percent of the earth’s biodiversity, and more than 70 national parks peppered across the country, which gives great choices for explorers and outdoors sports. It is not a coincidence that the country is number one in natural resources, according to the World Economic Forum. And we are home of one the most diverse and rich gastronomies in the world, with a great variety of ingredients found only in the country. Our goal is to highlight the differences of each region, to value the peculiarities that make them unique, and to stimulate visitors to travel through Brazil and to explore a diverse range of exciting travel options. TP: Overall, what are the attractions that visitors should be coming to Brazil to see and experience in 2019? MA: Travelling in Brazil is a grand experience. 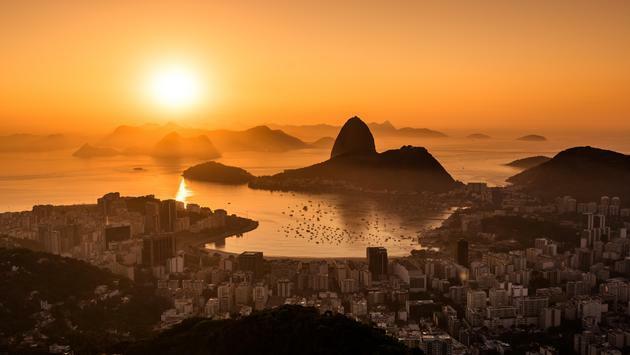 Brazilian hospitality is unparalleled, as seen through a Brazilian government survey in which 98 percent of participants viewed Brazilian hospitality in a positive light. Brazil has the largest biodiversity in the world--a nation with more than 7,000 kilometers, 21 UNESCO natural and cultural heritage sites. This is a small sample of the grandiosity that will transform Brazil into one of the top markets in the world. Brazil this year will be hosting the 2019 Copa America from June 14 to July 7. The tournament will take place in 5 cities - Rio de Janeiro, Sao Paulo, Belo Horizonte, Salvador and Porto Alegre and this would be a great opportunity for soccer lovers that didn't have a chance to enjoy the World Cup in Brazil.